Rachel S., a seasoned and now retired Claims Adjuster, concludes her insights learned from her time spent hands-on in the field. As an inside claims handler, I was empathetic to an insured’s loss over the phone. As a field claim rep, when I walked into a damaged home, it was a different sort of understanding. If it were a fire, I could smell the scent of heavy smoke still in the air and see the blackened walls of damaged rooms. If it were a storm, I could see the chaos left behind by powerful winds. In-person investigations made claims more personal to me. In person, it’s easier to feel the urgency to an insured’s questions: Is it covered? Will the work be done quickly? What will the insurance company pay? Where will we live while the work is being done? It motivated me to do my best. My draft authority and company-issued checkbook allowed me to do something about the most pressing concerns. I could get emergency expense money into an insured’s hands immediately. My company camera was one of the most important tools I received when I made the transition to outside claims. My site photos documented the damage and offered visual evidence of what I’d seen during my inspection. They supported any emergency payments and substantiated my recommended reserves to upper management and concerned underwriters. 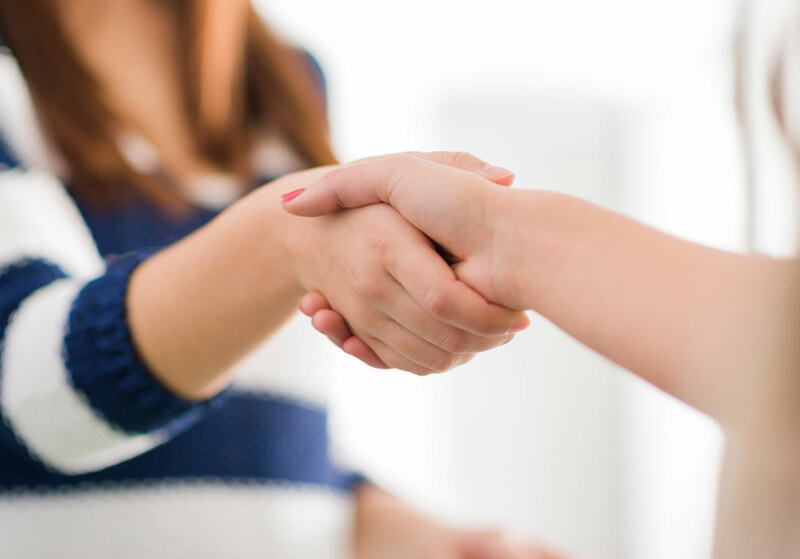 When I handled small claims by phone, the estimates, receipts, photographs, and even the insured’s proof of loss required a lot of back and forth. I waited for the insured to mail in their documentation. Then they waited for my next move. When working in the field, I simply sat down with an insured, explained what I needed, and helped them get the process moving forward. Over the life of my insurance claim career, I learned a lot of lessons about the power of in-person investigation, and I used what I knew to train others. When I supervised a commercial litigation unit in Allegheny County, Pennsylvania, and ran a Commercial Property and Casualty unit in Hamilton County, Ohio, I passed on the effective practice of field work. 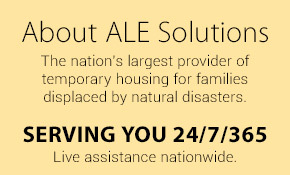 Be sure to work with a temporary housing provider, such as ALE Solutions, to ensure policyholders have the attention and care they need for interim housing while their damaged home is being rebuilt. Many thanks to Rachel for taking the time to share these important Claims Adjuster experiences from her time in the field!